What Are the Basic Components of a Church Sound System? For many years musicians have used floor monitors to hear themselves when they sing or play onstage. The same holds true for worship teams. When I first started playing music 40 years ago, the latest technology was a small “hot shot” monitor that mounted on a mic stand so it would bring the monitor closer to the musician. Today the world has changed, and technology has advanced the way we can accomplish the same task. The earliest in-ear monitor systems were quite expensive and made them unaffordable for most churches. However, like all technology that has changed and now you can provide a good in-ear monitor system for your church without breaking the bank or robbing heaven. 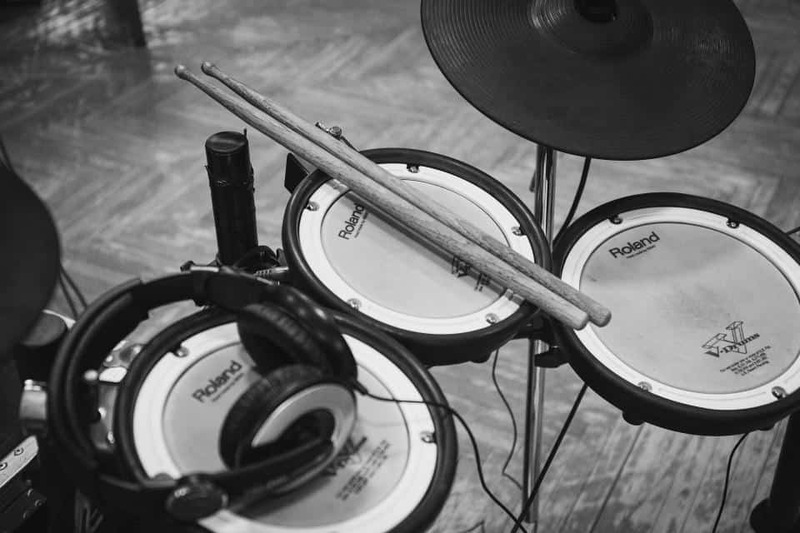 So I thought that I would give you some options that you can consider when looking for an in-ear monitor system for church worship. As with everything that I do on Easy Church Tech, I try to make things simple and time efficient for you. I would rather spend my time doing the work God has called me to do, rather than spend a bunch of time shopping for equipment. All of the links to products on this page go to Amazon. I have found that getting what I need through Amazon saves me hours of time on projects like this. I go order the product, and two days later it shows up on my doorstep. I try to keep it simple. 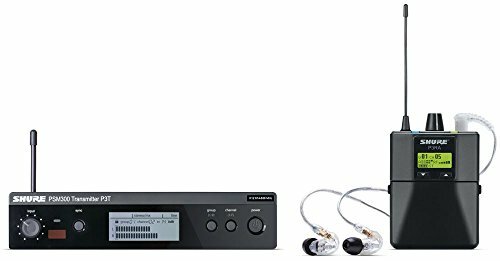 So how do you decide which is the best in-ear monitor system for you? Let’s take a look at some of the benefits of in-ear monitors and the different options to consider for your sound system. When you use in-ear monitors for worship, you lower the volume coming from the stage. This helps not only with the sound on the stage but helps with the overall mix in the sanctuary. The two are not competing with one another, and there is only one primary source of the sound. This is especially helpful in small churches where you need to keep the music from overwhelming the room. 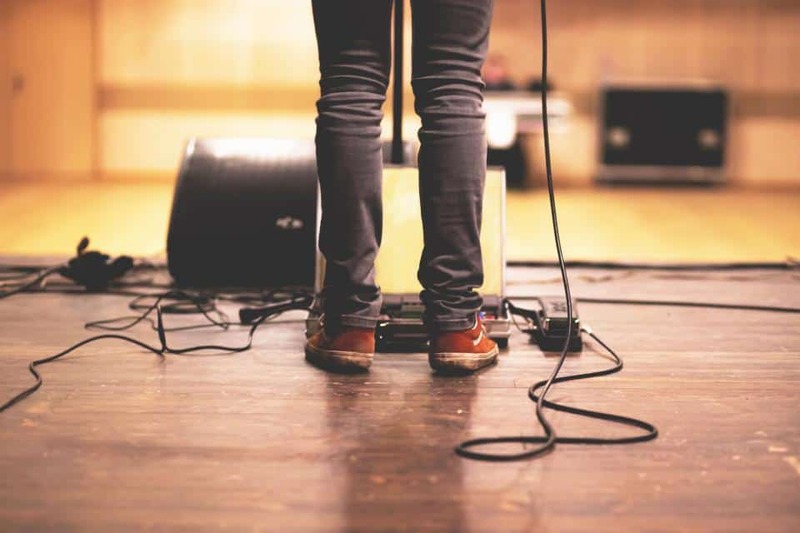 In smaller and medium size churches your stage space is limited. I don’t know how many times I have almost tripped over monitors and cables on the platform. Depending on the number of musicians and singers you have on your worship team, the elimination of those big wedge-shaped speakers can be a huge bonus. Plus, if you go wireless, which I recommend you do, you also get rid of any cables that might be running across the platform as well. All of us have had the unpleasant experience of having a PA system feedback. This is usually caused by the floor monitor system being picked up by the microphones. 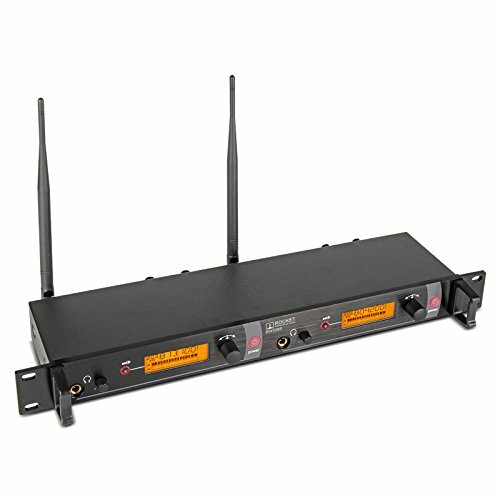 With in-ear monitor systems, you eliminate that problem. That alone is a gift from heaven! I don’t know how many times I have either, as a musician, or as a pastor, listened to the routine of going through and getting monitor levels right when the worship team is setting up. Most of that time is eliminated with an in-ear monitor system. 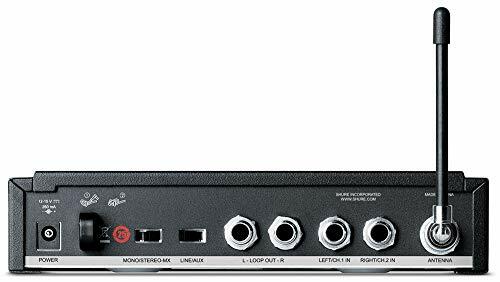 Each singer and musician can control the volume and in some cases the mix of their monitor feed. There are two options you can use if you are going to stay with a wired solution. I do not recommend going this route just because you will be revisiting this issue in a couple of years as technology continues to advance. However, I would be remiss if I did not include these options for your consideration. The first option is the easiest. 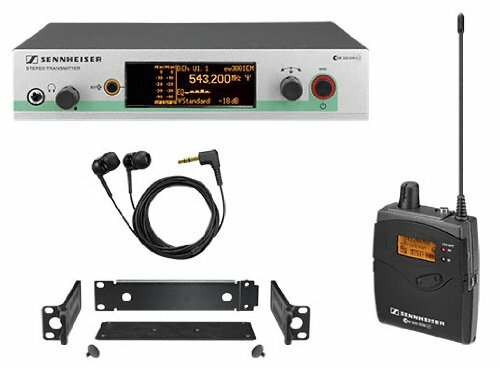 You replace your floor monitors and monitor amplifier with an in-ear monitor personal monitor pack and a set of in-ear monitor earbuds. 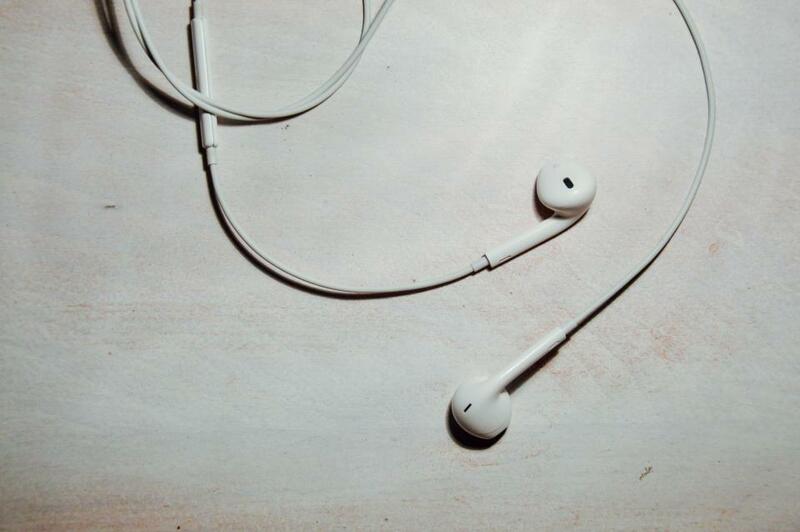 This method, although useful does not save as much money as you might think since the pack and earbuds will cost you over $100.00 a piece. Cheaper than a floor monitor, but not that much less than a wireless system. The second option is to set up a complete monitor mixing console on the stage. Then each musician can mix their monitor. However, this is much more expensive, and it takes a professional sound technician to set it up. Plus, your musicians are still wired to the system. They do not have as much freedom of movement. 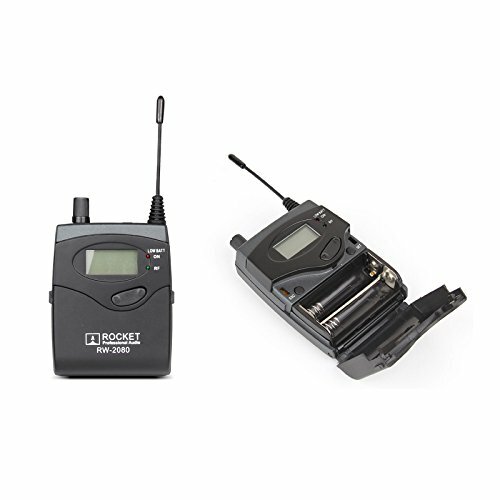 Wireless in-ear monitor systems give your worship team and singers freedom of movement. No longer are they attached to a wire. In theory, they could all come out and sing in the congregation and hear their monitor. Some will say that these systems are expensive. However, I have found some options for you that won’t break your budget. The only drawback to a wireless system is that you will have to keep a fresh supply of batteries. If you are like me, I like to stay with name brand equipment whenever possible because of their track record over the years. Shure is one of those brands and so that is the first wireless option I am going to recommend to you. 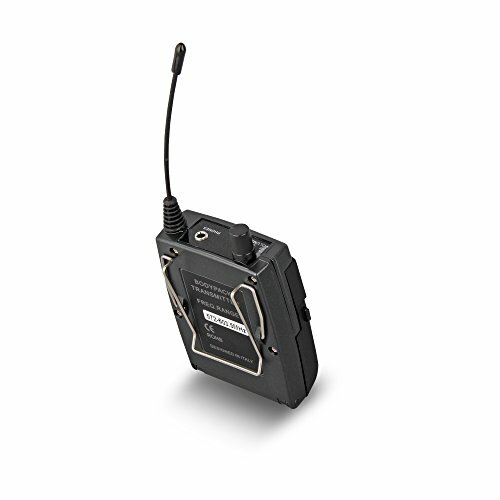 The Shure PSM300 Wireless Stereo Personal Monitor System comes with the transmitter, receiver, and the earbuds. It has a range of 300 feet, and you can get a full monitor mix with this system. I had never had a musician complain when I bought a Shure product for them to use. ​Sennheiser is another brand that I trust. They are usually a little more expensive than Shure, but the audio quality is always top notch. 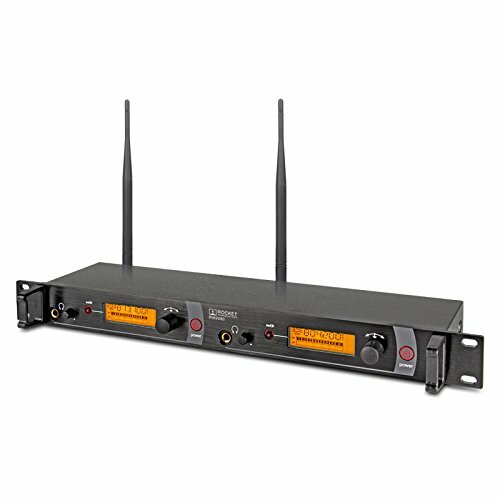 This in-ear monitor system comes with two receivers, so it is a little less expensive than the Shure option when you are trying to provide in-ear monitors for all the members of your worship team. 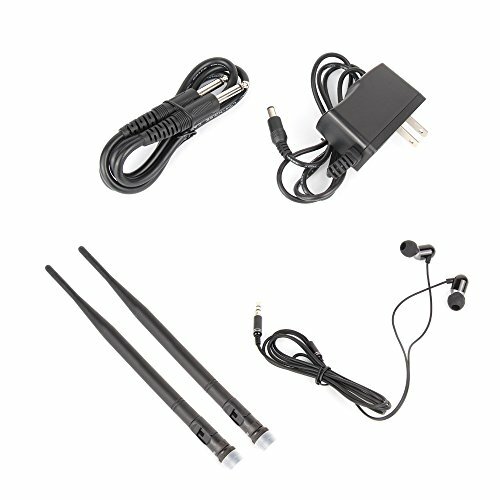 It also comes with the transmitter and two sets of in-ear earbud monitors. Give your church worship team a Sennheiser product, and they will think you love them more than any other pastor ever has. It is top of the line. I would be remiss if I didn’t bring to your attention a less expensive option that has excellent reviews. I remember the days when people looked down upon Ibanez guitars because they were Japanese knockoffs. They were great guitars and now have a place in the quality guitar market. 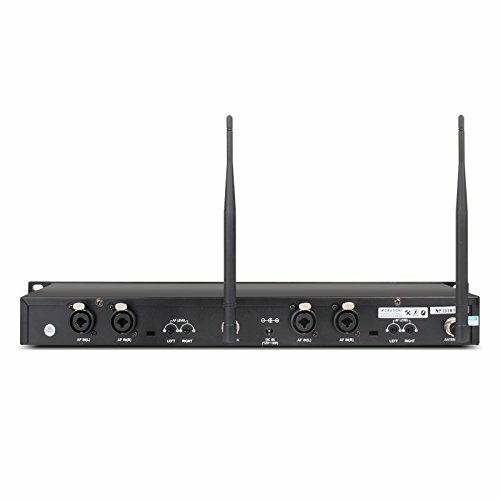 So here is an option for a wireless in-ear monitor system for church worship that you can consider. Built-in Limiter circuitry eliminating distortion under excessive input levels. Front panel 1/4-inch stereo monitoring headphone jack. 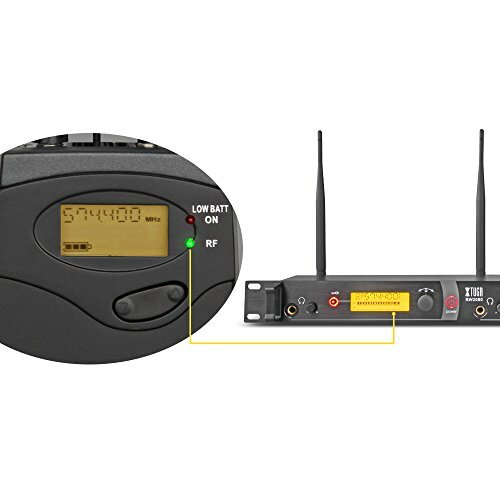 The Rocket Audio RW2080In Ear Monitor System comes with four receivers at an excellent price. The reviews that were available showed this system to be something to be considered. 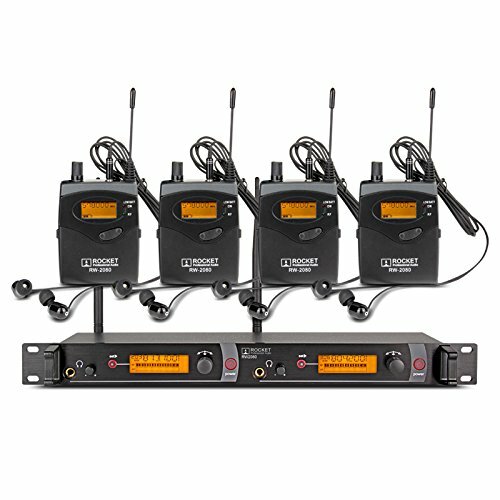 You get one transmitter, four receivers, and four in-ear monitor buds. The only complaint was that the in-ear monitors did not have a very good bass range, but then for a monitor, you are not looking for high fidelity. Remember that some of your musicians may not need the freedom that wireless brings. You could use a combination of wired in-ear monitors and wireless ones. For instance, I don’t think your drummer is going to be running around on the stage. Nor your keyboardist is going to be running laps around his digital piano for that matter. So they may be fine with a wired in-ear monitor system. You can accomplish both with these products and have the best of both worlds. Especially if you are using a digital mixer that allows you to set up preset mixes for every channel. Well, there you go. I hope this has helped you decide what is best for your church as you seek to move into the 21st century with an in-ear monitor system for church worship.